 Kelly’s has been a social gathering place, a sanctuary for sharing laughs with friends and strangers alike, since 1947. It’s the heart and the anchor of Kansas City’s historic arts and entertainment district of Westport. It's where Friday night starts and Saturday night ends. Weekends that begin with honest intentions can become memories that last a lifetime. It's the birthplace of amazing stories that begin with "You'll never believe...." Whether you're looking for a good band, a good story or a good drink special, Kelly's is a place for all walks of life. What makes us unique is the barstool next to you. That patron could be a postal worker, Bono of U2 fame, a guest in our city, a Kansas City sports icon or one of our beloved regulars. Take a seat, have a drink, laugh at a bad joke and soak in the Kelly’s experience.